Just look at that photograph. It doesn’t get much more idyllic than that, does it? 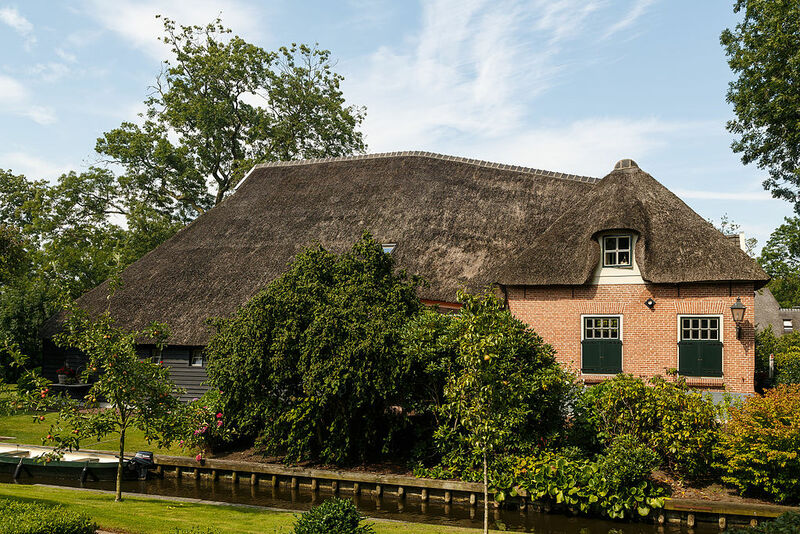 I live in Fort Lauderdale, often described by people marketing the place as the ‘Venice of America’ and as you might expect, Giethoorn gets the ‘Venice’ nickname too. And I have to admit, it’s a lot prettier than South Florida. 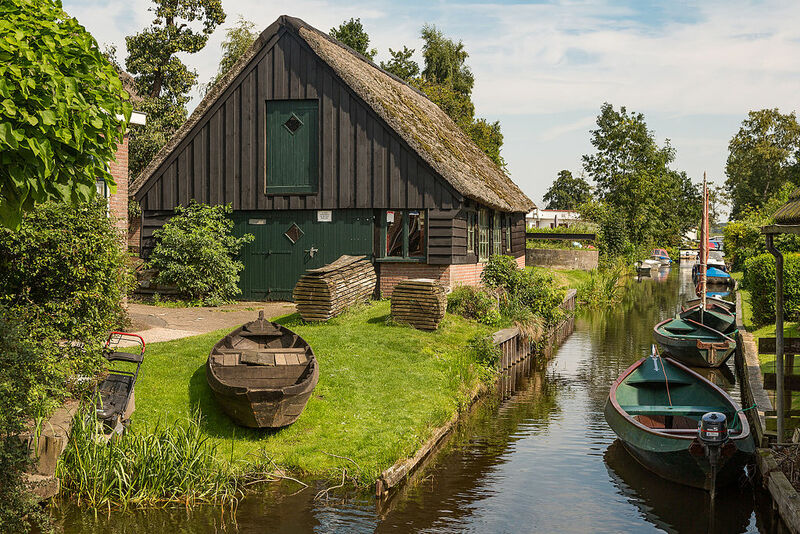 One of the fabulous aspects of this place – where even the mailman travels by boat – is that the resident population is rather tiny. Only just over 2,500 people live here. 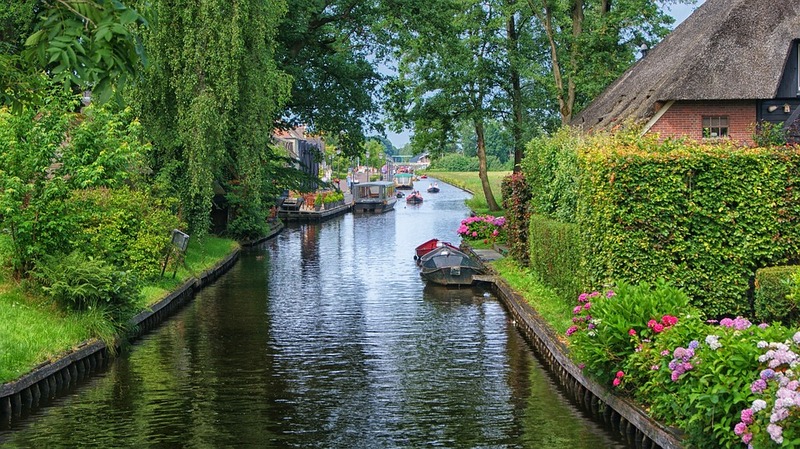 Although as you can imagine, the population swells enormously thanks to tourists who flock to the ‘Venice of the Netherlands’. 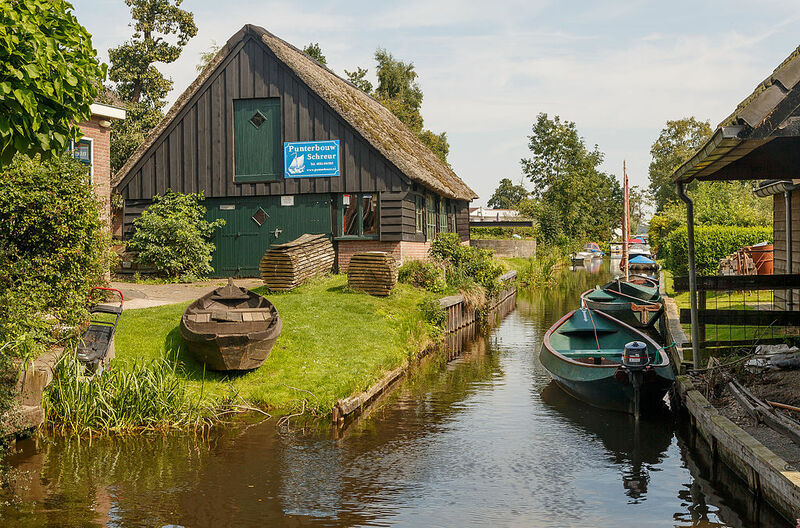 This means that Giethoorn is more than likely to become one of those places that, unfortunately, will be overcome with even more commercialism in the near future. This makes a visit somewhat more imperative if you’re to see it was it should be. In fact, one reviewer at TripAdvisor said that the place was ‘like a fairytale’. 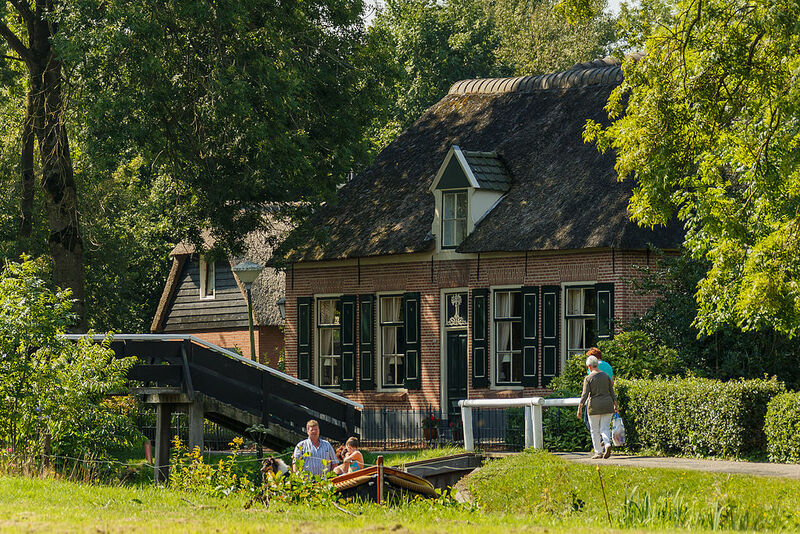 There are no roads at all in the village; transport is entirely on the water. There are several guided tour that you can take but another great alternative is to rent a boat so that you and your companions have the freedom to go exactly where you want.